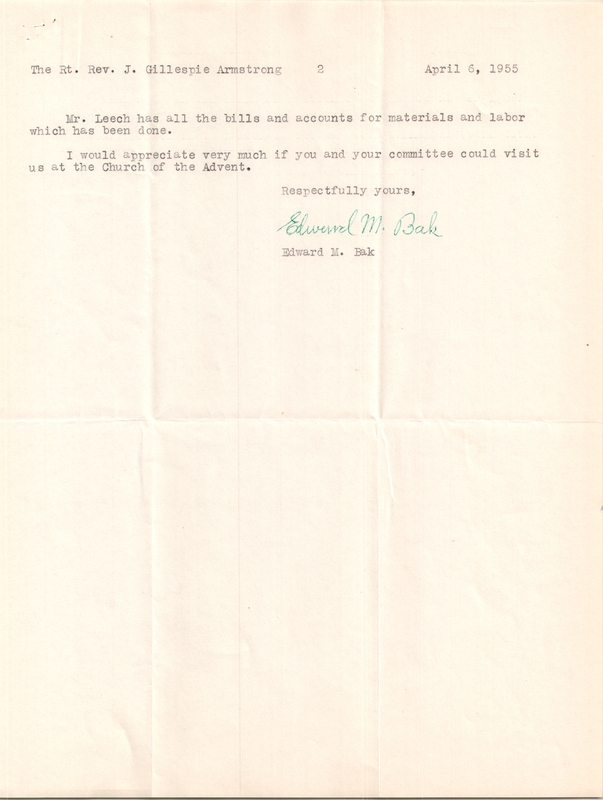 From the Archives of the Diocese of Pennsylvania. 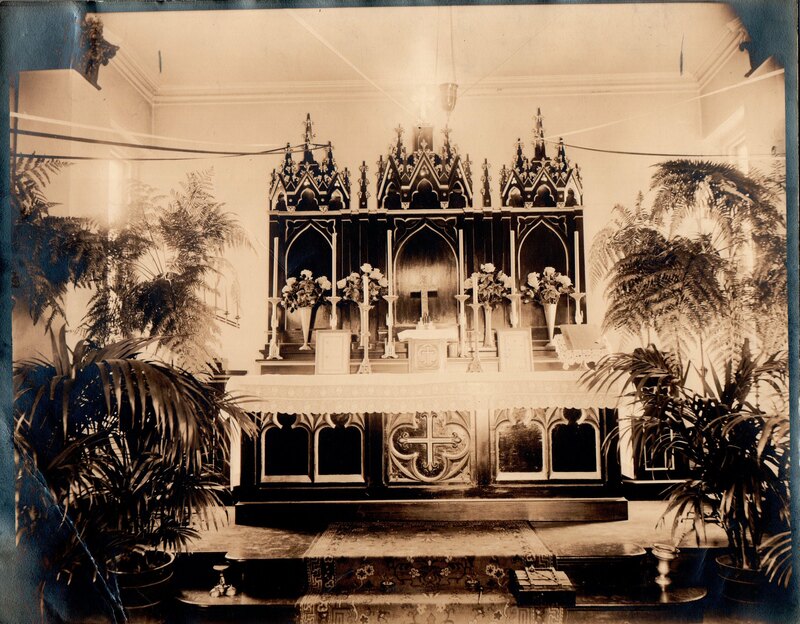 Located at Richmond and Ann Streets, and was the Polish Mission in Port Richmond. This entry was posted in Church of the Holy Redeemer (Richmond) and tagged Archives of the Diocese of Pennsylvania, Polish-Americans, Port Richmond on August 10, 2017 by mjk38. 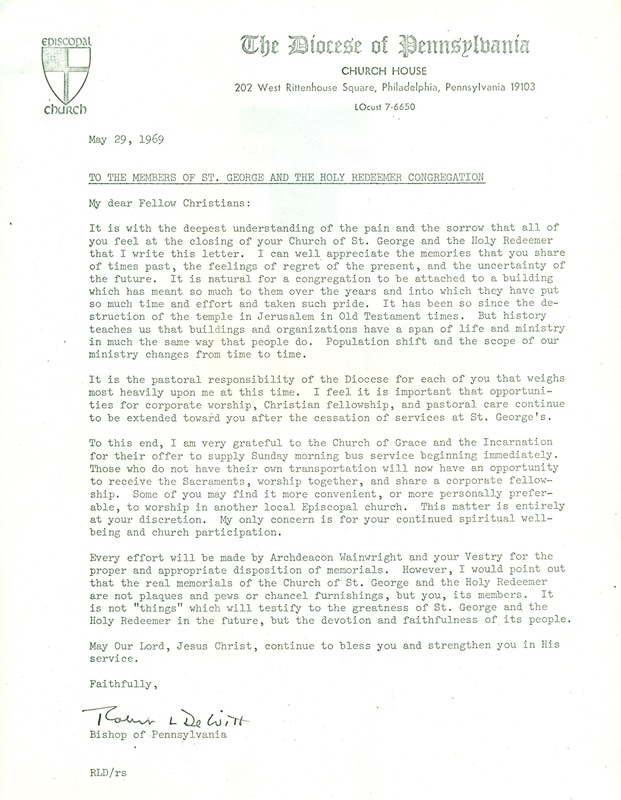 This entry was posted in St. George's Church and Holy Redeemer (Richmond) and tagged Archives of the Diocese of Pennsylvania, Polish National Catholic Church, Polish-Americans, Port Richmond, Robert M. Wainwright on July 5, 2017 by mjk38. 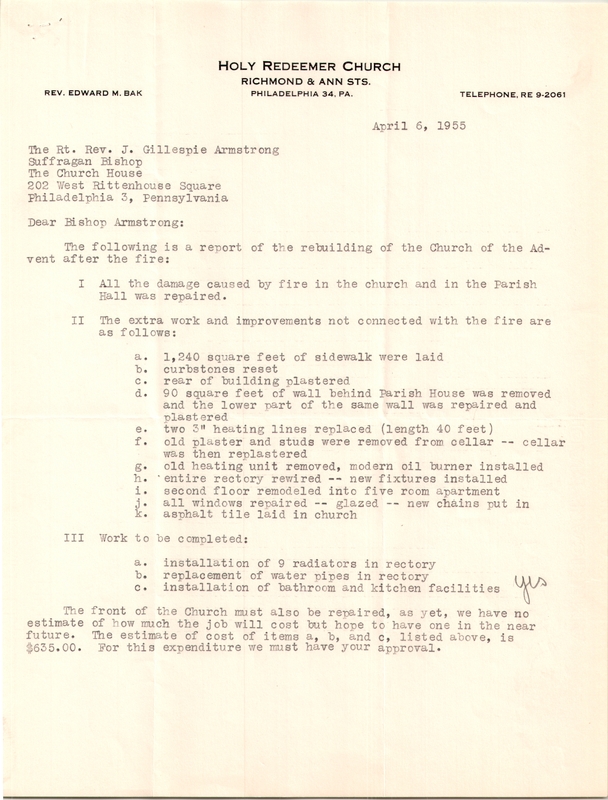 This entry was posted in Church of the Advent (Northern Liberties) and tagged Archives of the Diocese of Pennsylvania, Edward M. Bak, Northern Liberties, Polish-Americans on May 30, 2017 by mjk38. 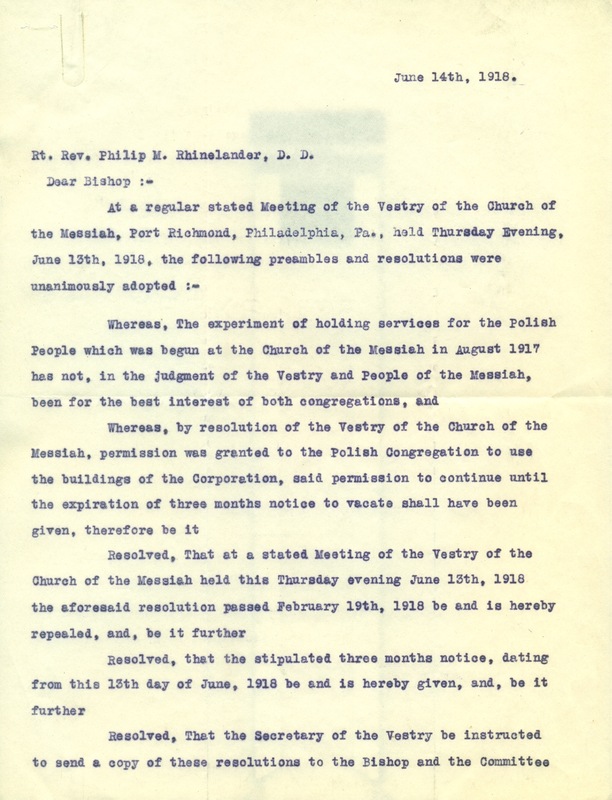 This entry was posted in Church of the Messiah (Richmond) and tagged Archives of the Diocese of Pennsylvania, Polish-Americans, Port Richmond on February 23, 2017 by mjk38. 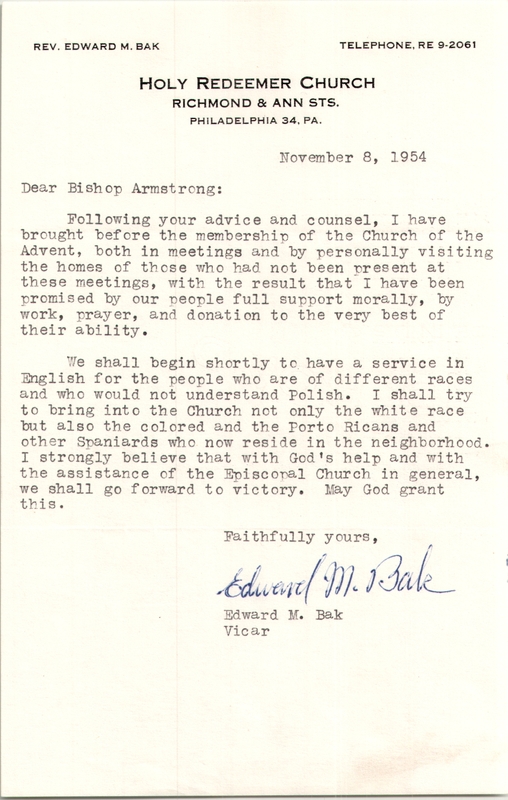 This entry was posted in Church of the Advent (Northern Liberties) and tagged Archives of the Diocese of Pennsylvania, Edward M. Bak, Northern Liberties, Polish-Americans on February 17, 2017 by mjk38. 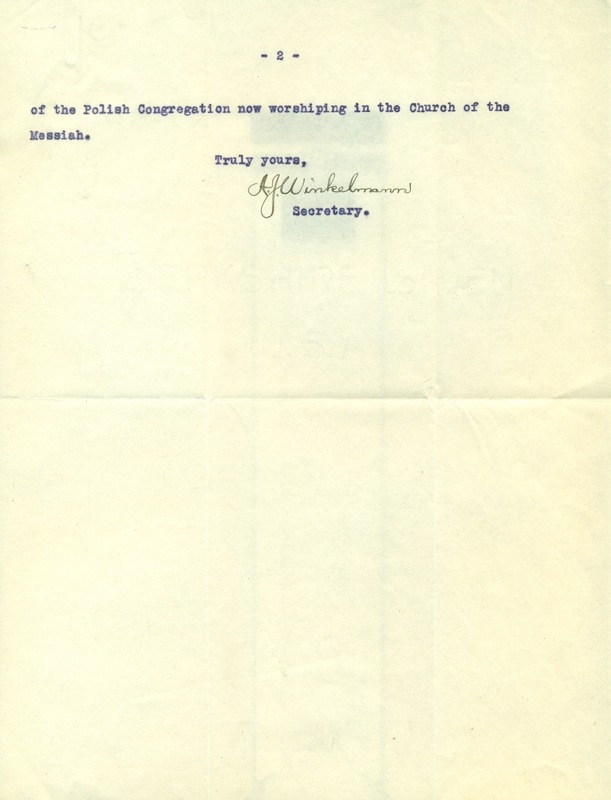 This entry was posted in St. George's Church and Holy Redeemer (Richmond) and tagged Archives of the Diocese of Pennsylvania, Kensington, Polish-Americans on December 7, 2016 by mjk38. This entry was posted in Church of the Advent (Northern Liberties) and tagged Church News of the Diocese of Pennsylvania, Edward M. Baczewski, Northern Liberties, Phillips Brooks, Polish-Americans on August 30, 2016 by mjk38. 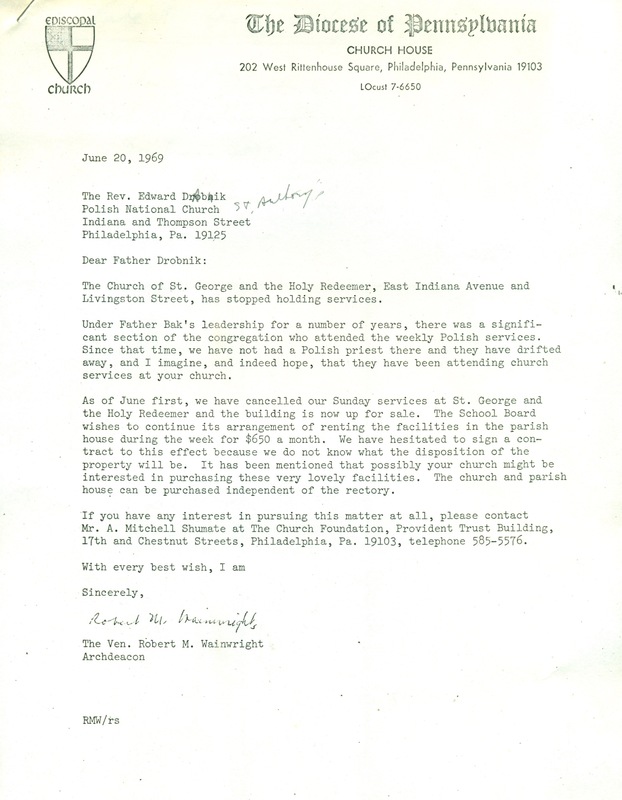 This entry was posted in St. George's Church (Richmond), St. John's Church (Northern Liberties), St. Timothy's Church (Roxborough) and tagged Church News of the Diocese of Pennsylvania, Italian-Americans, Jewish-Americans, Permanent Committee on Foreign-Born Americans, Polish-Americans, Port Richmond, Romanian-Americans, Roxborough on August 17, 2015 by mjk38. This entry was posted in Church of the Advent (Northern Liberties) and tagged Church News of the Diocese of Pennsylvania, Joseph O. Pienionzek, Northern Liberties, Polish-Americans on July 6, 2015 by mjk38. This entry was posted in Church of the Holy Redeemer (Richmond) and tagged Abel John Arkin, Edward M. Baczewski, John B. Panfil, Northeast Philadelphia, Polish-Americans, Port Richmond on June 12, 2015 by mjk38.